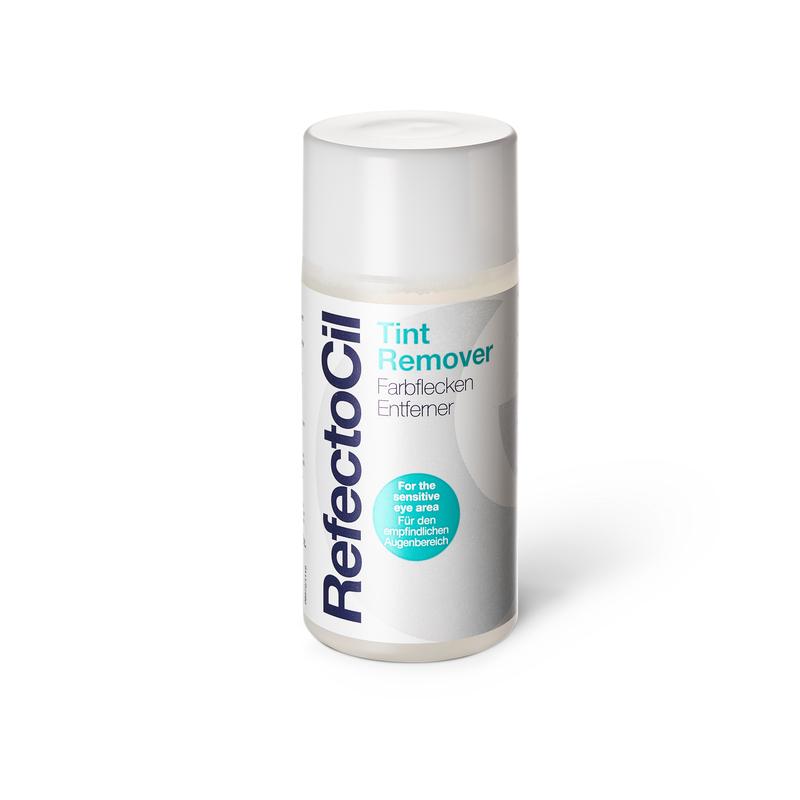 The RefectoCil Stain Remover removes quickly and gently stains from the skin after a tinting treatment. Application: Immediately after tinting, moisten a cotton ball with RefectoCil Tint Stain Remover and gently rub the colour off. Attention: the eyelashes and the skin directly around the eyes must not be treated with Tint Remover!